to Georgetown Police Spokesman Detective Joey Melvin. Melvin said that Georgetown Police were patrolling Dupont Blvd. when officers observed a red in color Chevy Cruz traveling South on Dupont Blvd,. 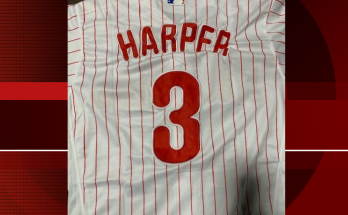 commit several traffic violations. After contacting the operator, the officer detected an odor of marijuana coming from the vehicle, said Melvin. 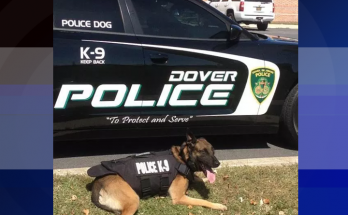 A Delaware State Police narcotics K9 officer was called to the scene to conduct an exterior scan of the vehicle and positively alerted to the presence of narcotics, said Melvin. 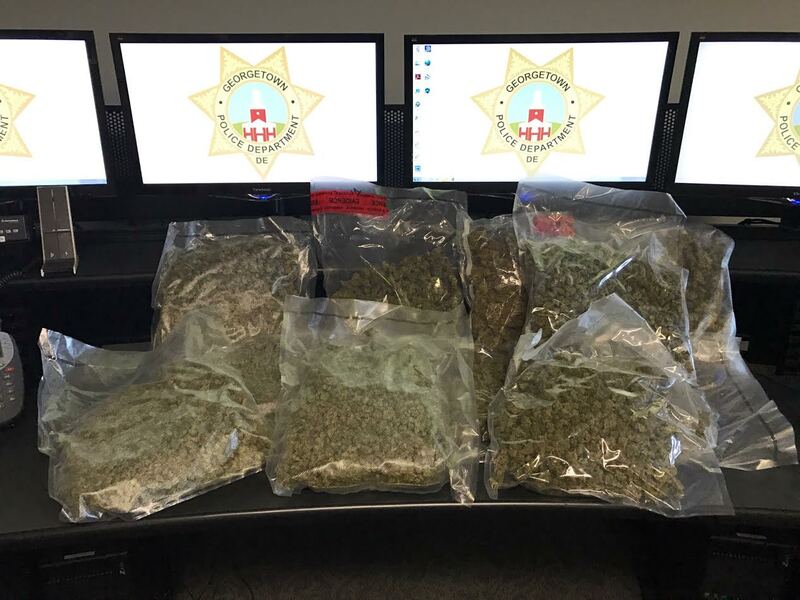 Based on the positive alert, Georgetown Police searched the Chevy Cruz and located approximately 11 pounds of marijuana in trunk the vehicle, according to Melvin. 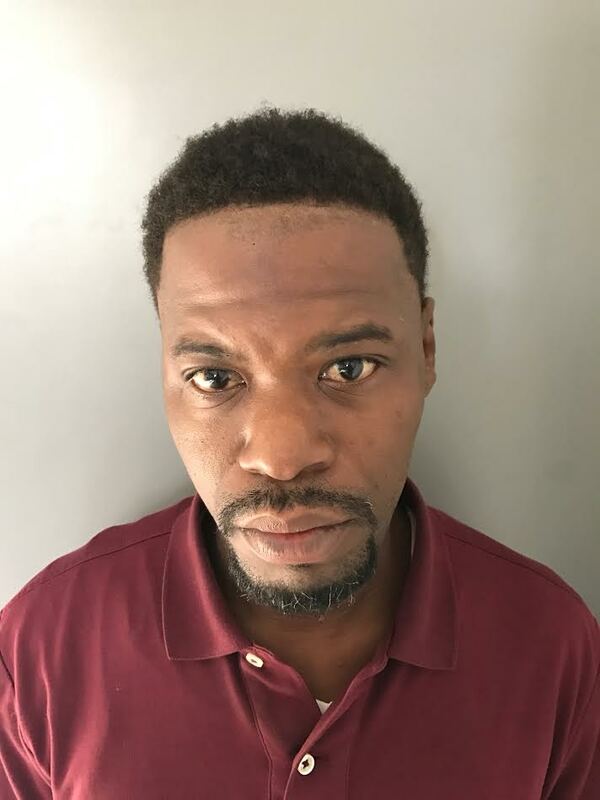 The operator of the Chevy Cruz, 40-year-old Elton McCormick of Virginia Beach, Virginia was arrested for possession of marijuana at a Tier 5 quantity, Possession with the intent to deliver marijuana, Tier 4 quantity, and several traffic violations. 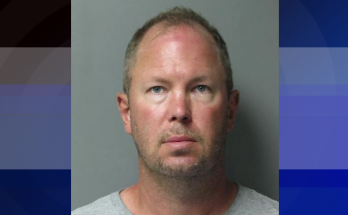 McCormick was committed to Sussex Correctional Institution in lieu of $4,200 secured bond.